Start taking classes at Core Connection London and other studios! We consider our classes to be some of the toughest around and pride ourselves on our signature no nonsense style. Don't expect any dancing on the bike - we give you the numbers and you deliver them. Lockers are provided and there are showers in the studio, however you will need to bring your own towel. When visiting for the first time please arrive a few minutes before your class so you can meet the instructor and let them know if you have any injuries. If you are more than 5 minutes late and have missed the warm up then we're sorry we won't be able to let you join the class. Make sure you bring water. 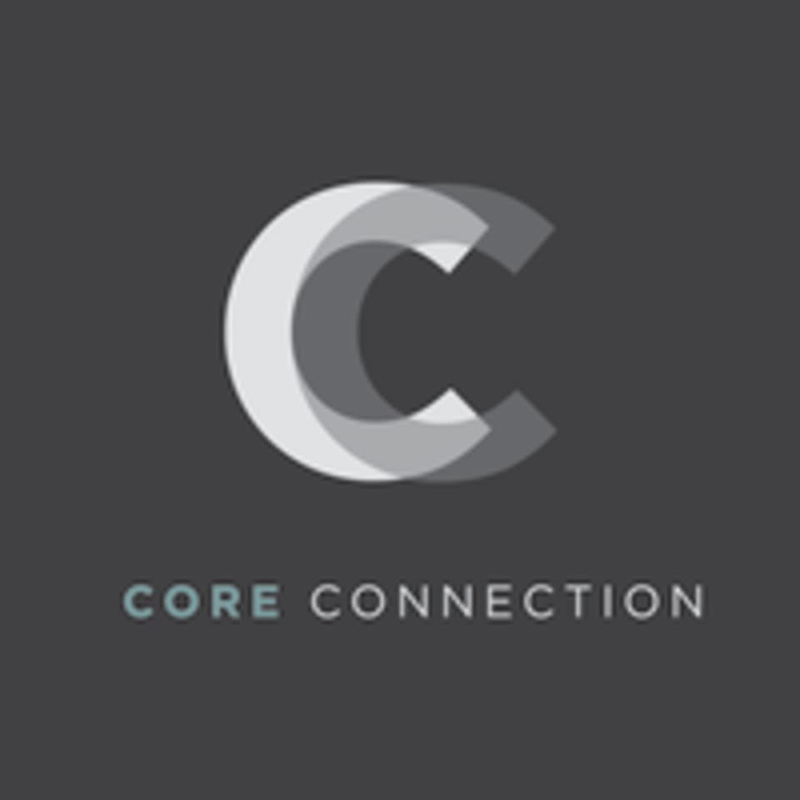 Core Connection London is located\ right next to Wandsworth Common Station, less than 30 seconds walk! Jaggard Way is just off Bellvue Road and there is plenty of parking outside the studio. Brilliant! Loved it get pushed so hard and feel so accomplished stepping off the bike! Relaxed atmosphere, friendly instructor, good work out. Sarah was amazing. Really helpful &amp; friendly as well as a great instructor. I’ll definitely be back! Really nice and enthusiastic instructor but facilities let her down unfortunately. Enthusiastic teacher. Very good class! Very hard. Instructor gives you no breaks. It says for all fitness levels but I certainly would disagree. Also not my favourite music but that is preference.